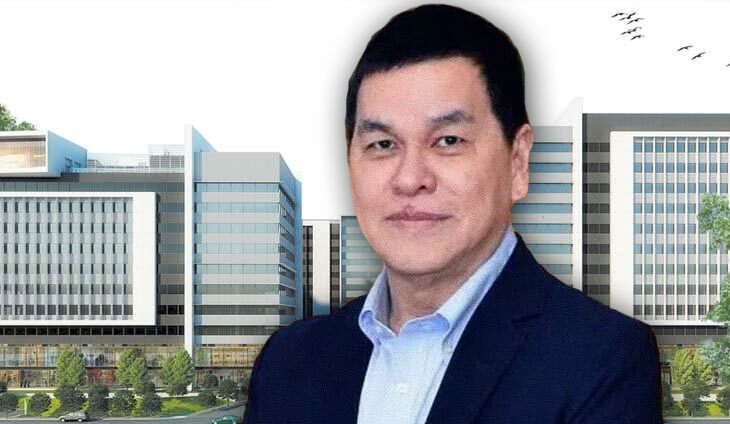 Retail magnate Ben Chan’s Suyen Corp. has signed an agreement with Global Gateway Development Corp. to lease a 2,886 square meter property in Clark Global City in Pampanga. Suyen Corp. will build an office tower to take advantage of the robust growth and strong demand in Central and Northern Luzon, particularly in Clark. “We’re bullish on the Philippine economy and seeing how it’s slowly but surely extending to key cities outside of Metro Manila,” said Chan, chairman and CEO of Suyen. Clark is now the second largest market for office after Metro Manila. The 109-hectare Clark Global City will be home to top-grade office buildings, retail outlets, contemporary academic centers, sports centers, an urban park, an iconic tower, an integrated resort and casino, and modern support services and amenities. Tags: Ben Chan’s Suyen Corp., Central, CEO, Clark Global City, Global Gateway Development Corp., Metro Manila, Northern Luzon, Pampanga, Philippine economy, Suyen, Suyen Corp.